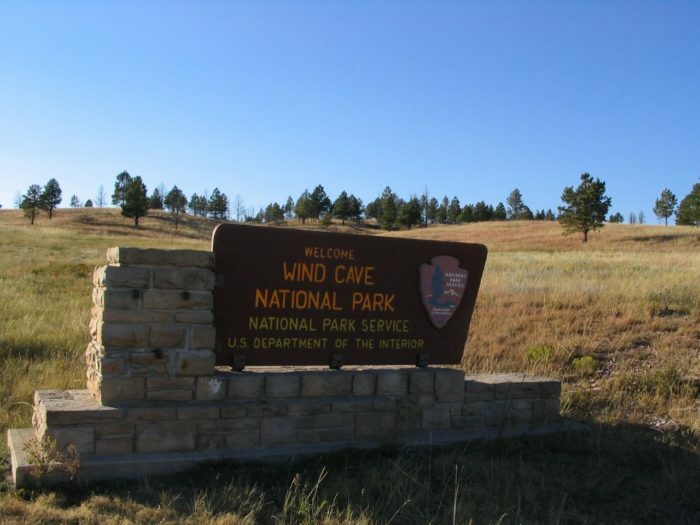 Located near Hot Springs is the unbelievable Wind Cave National Park, which dates back some odd MILLIONS of years! 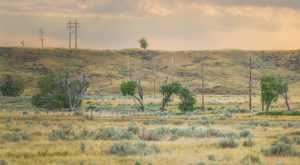 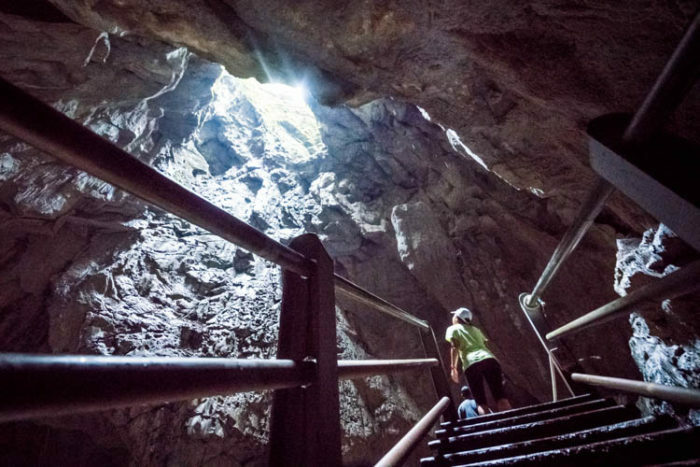 Believed to have been a sacred place for the Lakota (who spoke of a hole that blew air), Wind Cave was not discovered by white settlers until the early 1800s, making for one of the first attractions in the state. 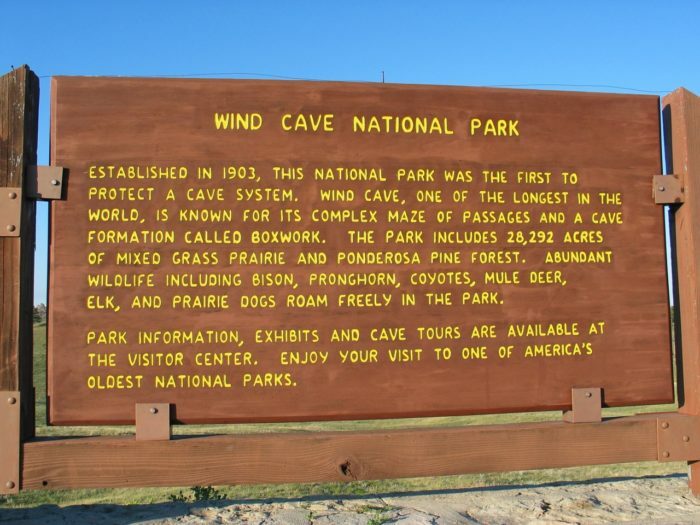 In addition to being one of the earliest of South Dakota attractions, Wind Cave is also one of the first national parks in America, having been established in 1903 by President Theodore Roosevelt! 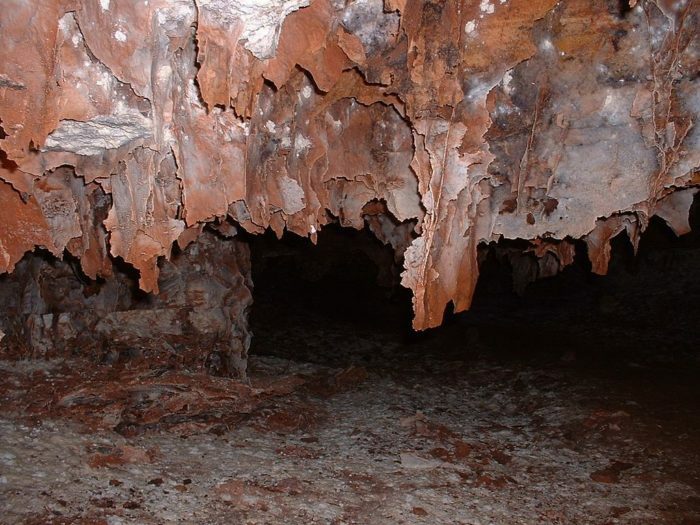 While a few hundred years does seem like a long time ago, Wind Cave goes back even further than that, with layers of limestone dating to the Mississippian period, making it roughly 358.9 to 323.2 million years old. 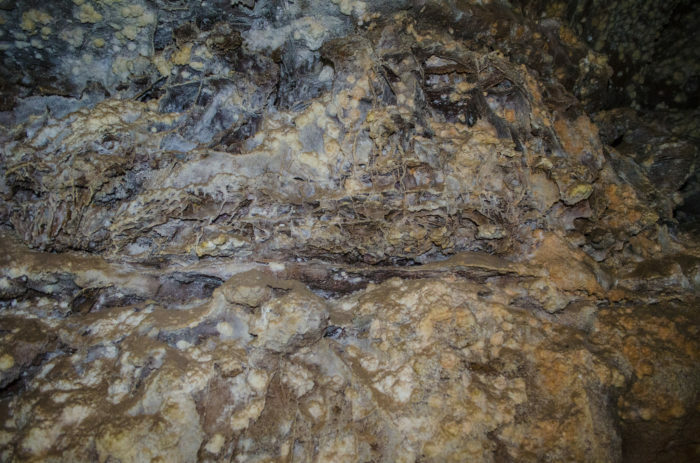 You can see this multi-million-year old treasure for yourself, as tours of the cave are conducted on a near daily basis! 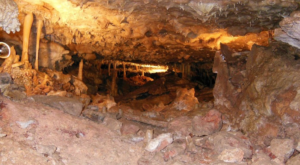 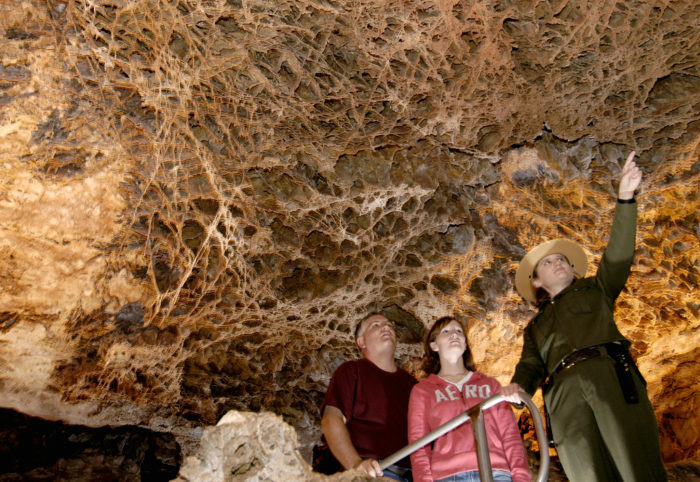 As if being the oldest spot in SoDak wasn't impressive enough, Wind Cave also breaks a number of other records, including the fact that it is the 6th-longest cave in the world (at 140 miles), contains 95% of the world's discovered boxwork formations, and is the densest cave on earth. 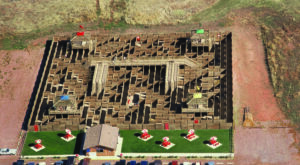 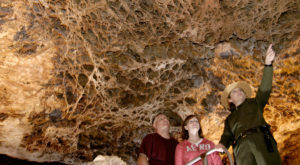 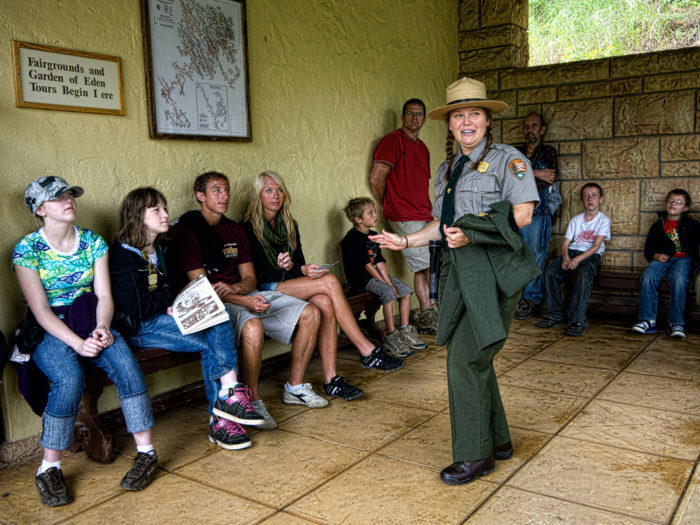 Reservations to tour the Wind Cave can be made by calling the National Park Service at 605-745-4600. 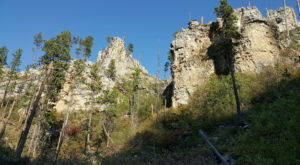 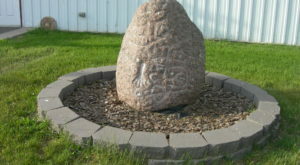 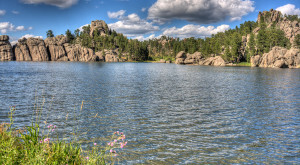 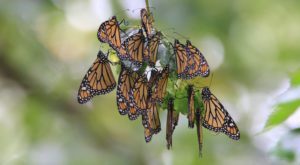 Uncover even more historic SoDak gems by clicking This South Dakota Park Has A 1,600-Year-Old Secret.